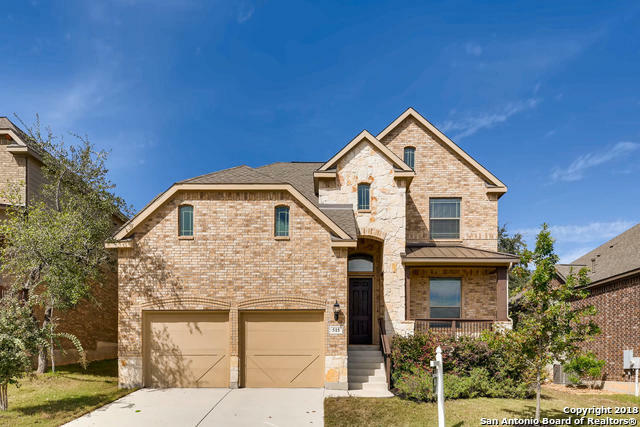 All GORDONS GROVE homes currently listed for sale in San Antonio as of 04/25/2019 are shown below. You can change the search criteria at any time by pressing the 'Change Search' button below. "Unrivaled opportunity for the discerning buyer looking for thoughtful flow & incredible function. 4 large beds, lower level guest suite & stunning upgrades. Owner enjoys chef's kitchen with granite counters, island & walk-in pantry. Luxuriate in the master suite with trayed ceiling & cozy sitting space. Master bath is equipped with a soaking tub and double vanity. This bespoke home has pristine landscaping & gorgeous, mature trees. $2,000 appliance allowance given at closing." "Lovely 4 bed 3 and 1/2 bath brick home near Lackland, Wells Fargo. Granite countertops, back splash, gas cooking, stainless appliances & walk in pantry. Master down w/tray ceilings, lux master bath. Energy Star Certified Home w/14 SEER A/C. Flagstone patio, mature trees, quaint, peaceful neighborhood just 12 minutes to Sea World & 20 min to Fiesta Texas! Distinguished NISD schools. Builder Gehan Homes won Houzz Award & Texas Association of Builders STAR Award. Tenant occupied. 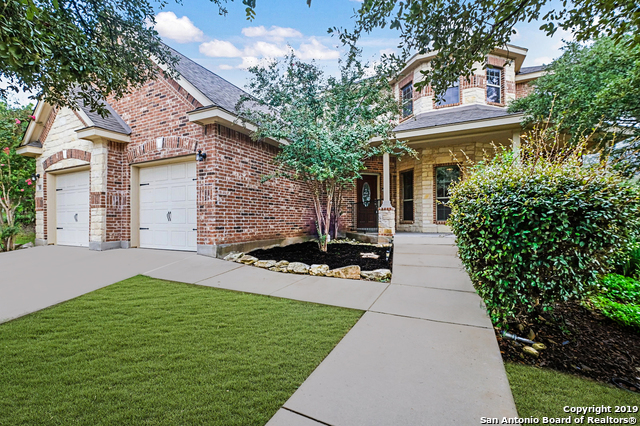 Showing w/accepte"
"Built in 2011, this San Antonio one-story offers stainless steel appliances, granite kitchen countertops, and a two-car garage. Upgraded features include a new roof. A park is part of the HOA. Home comes with a 30-day buyback guarantee. Terms and conditions apply."